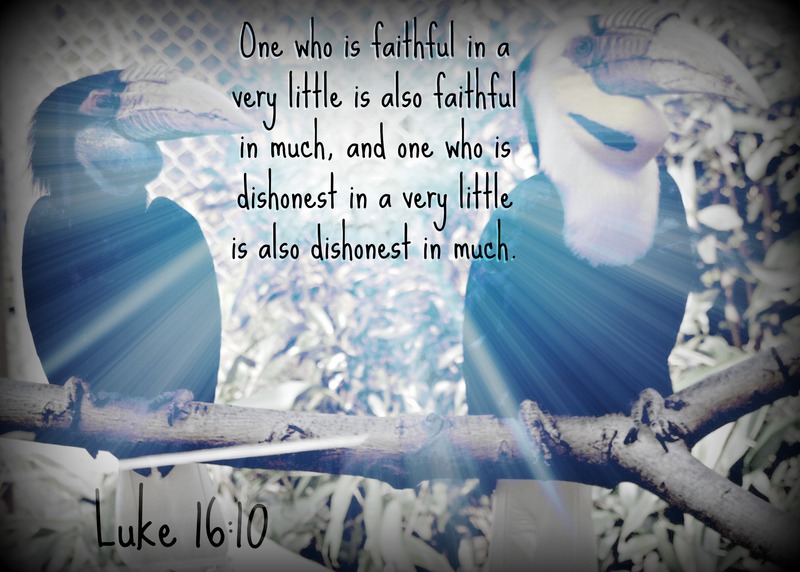 Day One: What is faithfulness? True. Trustworthy. Believable. Loyal. Accurate. When we talk about faithfulness, we’re talking about someone sticking by our side, being on our team, staying loyal to us. Someone who is faithful is someone you can count on. You know they won’t tell you things that aren’t true or try to hurt you. They are on your side. On your team. In your corner. Faithfulness is belief and trust and loyalty all rolled into one ball of comfort and strength. Activity: Walking By Faith: You’ll need a blindfold. One child is blindfolded and the other child is the faithful guide. Have them walk about and have the guide help the blindfolded overcome minor obstacles. Was the guide faithful or did the guide try to trip the blindfolded child up? Activity: Make a list of all the ways, big and small, that God has been faithful to you and your family. Go back as far as you need to. Make the list long or short. Use pictures, use words. 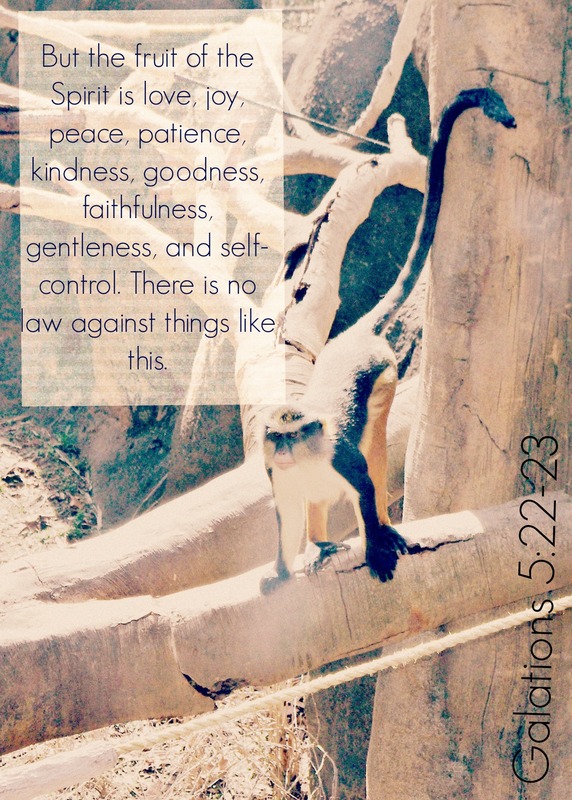 How has God shown you that he is on your side? Keep Calm because Great is His Faithfulness! The God who was faithful IS faithful. He has always been on your side. Do you recall some of the things you listed God did for you in the past? Guess what? God is going to continue to walk right with you and will be faithful. How can we know that? Because he is faithful! Imagine you found a lizard. Imagine this lizard would bit you anytime you put your finger within a few inches of him. Imagine you invite a friend over and they meet your lizard. You’d likely say, “Be careful! He bites.” Why? Because he always bites. You know him to be a biting lizard, so you expect him to bite. We know God is a faithful God and we can trust and rely on His faithfulness. Activity: Silly Animal Game- Each person needs to think of an animal. Just one animal. Going around the circle, each person acts like their chosen animal. Take turns guessing what animal they are acting out. Thinking of the same animal, go back around and ask each child to act their animal out again. This time, the guessing isn’t much, because everyone already knows what that person will do. Verbally relate to the children that we know God will be faithful because he has been faithful, just like we knew x child was x animal because they previously acted it out. We need to be faithful to others. You need to be someone others can trust, believe, and count on. Can you think of some ways to do that? (Answers will vary. You may want to prompt “keeping promises” and “telling the truth”.) Everywhere you go, you say something about the God your serve. Let’s show one another God’s faithfulness along with His love. Activity: Duck, Duck, Truth?! Sit in a circle. Every close your eyes. The child tapped will tell a lie. Everyone else will tell something true. Then all the kids can guess who is being faithful and who is being unfaithful. You can switch it up and have multiple children lie. You can also have no one lie. It is up to you. For younger kids, you may have to give a prompt: “Everyone tell me what color socks you are wearing!” “Everyone tell me your favorite animal!” “Everyone tell me your name!” It doesn’t have to be complicated. Just learning what truth is and what it is not. There were two children walking together along a road. One child said to the other, “I am so thirsty! I need a drink.” The friend offered a drink. The child then said, “I am so hungry! I need a snack.” The friend gave of their own snack. The child said, “I am so tired! I need you to carry me.” The friend graciously gave a much-needed piggy back ride. The friend then turns to the child and says, “I need somewhere to sleep.” The child replies, “Well, I hope you find somewhere nice.” And turns to leave. The friend had been so faithful. Everything the child needed was supplied. But the favor was not returned. It is much the same in our relationship with God. He gives us all He has. He gave us life, His Son, health, friends, family, food. He protects us, guides us, and makes our paths straight. He asks to come live in your heart. Will you be a faithful friend of God? Or will you tell Him to go sleep somewhere else? Activity: Pray. Pray for the Lord to soften the hearts of your family, to let them live faithful lives to God. To help us be faithful to one another. Thank Him for his faithfulness in the past and future. Activity 2: Draw a picture of the story. Activity 3: Did you learn your memory verse? Share it!